@karishmaabigail is on Carousell - Follow to stay updated! 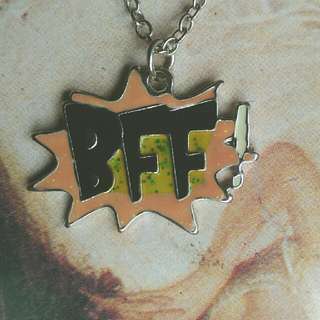 Cute BFF chain to gift your best friend! 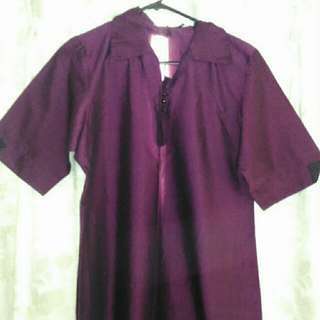 Its an Extra large (XL) wine coloured short kurta. Casual/ formal wear. Can be styled with a pair of black leggings or jeans. Perfect condition. 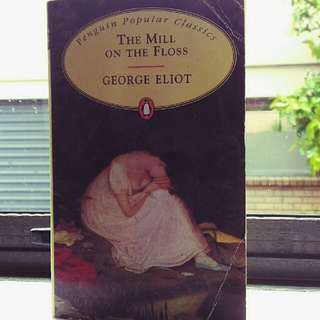 Very interesting classic for anyone who loves literature.